WELCOME TO AMERICAN EXOTIC CATS! We are located in sunny southern California. We are breeders of Highland Lynx, Mohave Bob and Highlander cats. Our cats are registered with The International Cat Association (TICA) and/or the Rare and Exotic Feline Registry (REFR). We have been breeding Highland Lynx/Mohave Bobs since 2011. We breed a large variety of colors which include; snow, mink, sepia, silver, brown/bronze, charcoal, red, carmels, seal, black/blue, chocolate/lilac, and cinnamon/fawn. We have patterns in solid, all tabby variations, colorpoint and silver/smoke. We are specializing more so in chocolate and cinnamon colorations. 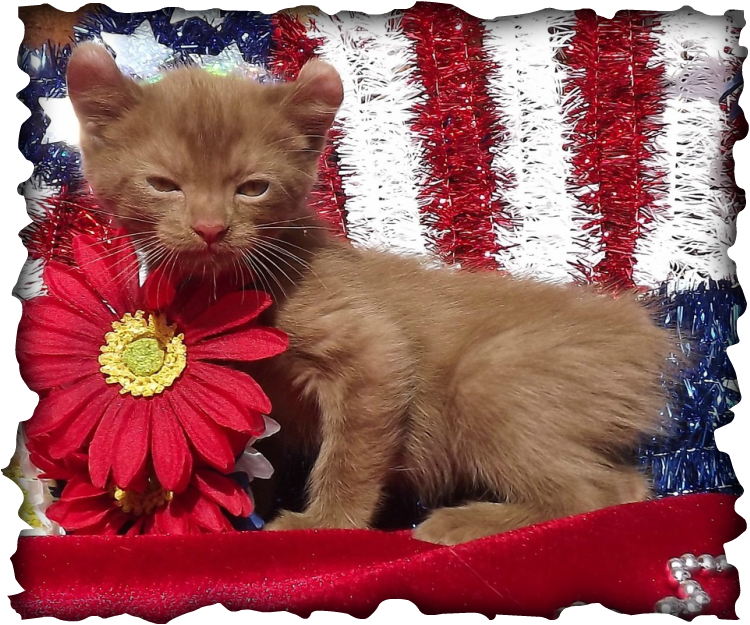 Please see the Past Kittens and Colors tab for more information. We are an Felv/FIV negative cattery. Highland Lynx are beautiful cats with fun, dog like personalities and make wonderful family companions. They will often follow you around to see what fun and wonderful things you are doing. These cats are very smart and can easily be trained to do simple tricks like sit up, roll over, fetch and walk on a leash. They love toys and will often carry them around and like to throw them into their water bowls. They love to play and are very inquisitive. They get along well with dogs. Males are typically between 10-19 pounds and females are 7-15 pounds. They do not reach full maturity until they are 3 years old. Please see the Breed Mutations tab for more information. Besides working on improving the Highland Lynx and Highlander cat breeds, we would like to help educate others about them. On our site you will be able to see what makes a Highlander and Highland Lynx, as well as what is expected of a cat to be quality. Pets are a lifetime commitment! Cats can live 20 years. Please make sure you are able to provide them with safety, shelter, food and love for a lifetime before purchasing a kitten or cat. We will ALWAYS take back a cat or kitten adopted from us! As a responsible breeder we also work with rescue of the Highlander and Highland Lynx, along with other cats in need. It is important to us that these wonderful cats do not end up in shelters or running wild in the streets. We ask that you return your cat to us if you are no longer able to keep him/her at any time during its life. If you would be interested in adopting one of our adults when they retire, please let us know. We will be retiring a few this year.